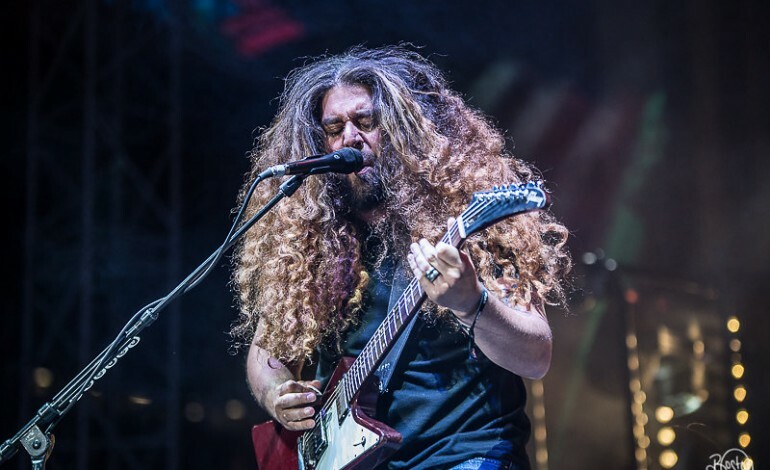 While still on tour, Coheed and Cambria have announced yet another tour. The band and Mastodon have announced a co-headlining tour for the summer. Titled The Unheavenly Skye Tour, the tour visit 26 cities, kicking off May 28 in Louisville, Kentucky. It will then proceed on to make stops in Atlanta, Baltimore, Boston, Denver, Seattle, and Los Angeles before concluding July 3rd in Irving, TX. Fellow band Evey Time I Die will also be joining the tour. Tickets for the tour will go on sale Friday, February 15 at 10 am local time and can be purchased here. See the list of tour dates below. 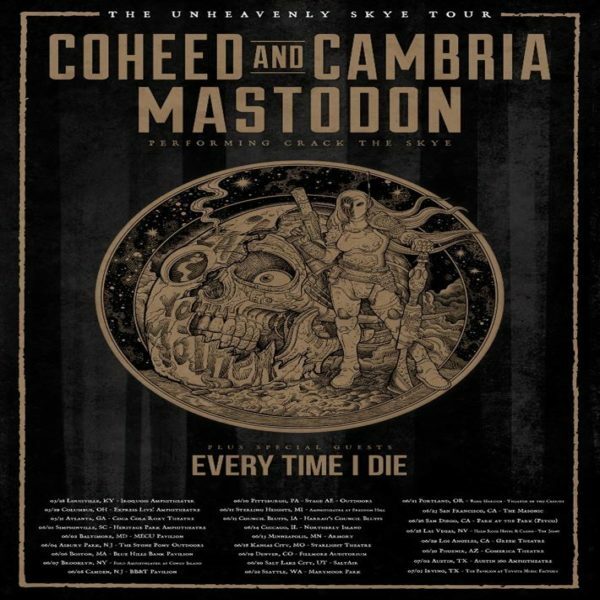 The tour is in support of Coheed and Cambria’s latest album The Unheavenly Creatures, released in October 2018 and debuted at #1 on Billboard’s Top Rock Albums. It marks the bands return to concept albums, with the ‘First Act’ featuring a brand-new story arc set within the backdrop of The Amory Wars universe.